You can see this page because the URL you are accesssing cannot be found. Isca Greenfield-Sanders (American, born 1978). 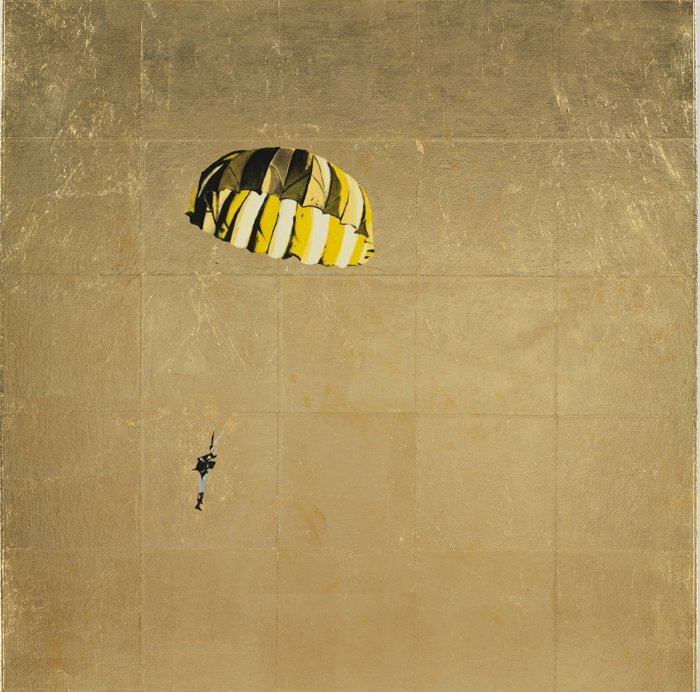 Yellow and Black Parachute, 2008. Mixed media with gold leaf on canvas, 35 x 35 in. (88.9 x 88.9 cm). Brooklyn Museum, Anonymous gift in honor of Arnold and Pamela Lehman, 2009.26. © Isca Greenfield-Sanders.